Established in 2007, CEP is an international consortium involving Asia’s leading energy and infrastructure companies: Marubeni Corporation, Indika Energy, Korean Midland Power (KOMIPO) and Samtan Corporation. The group of energy powerhouse join forces and built Cirebon Power’s first unit of 1x660MW in Kanci, West Java. 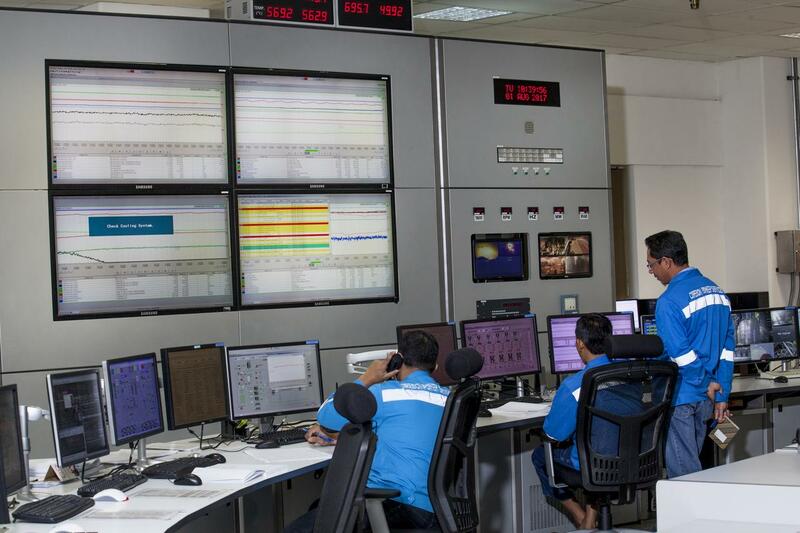 The power plant has begun its operation 8 months ahead of schedule in July 2012, producing 5 TWh of electricity annually to the Jawa-Madura-Bali (Jamali) grid. 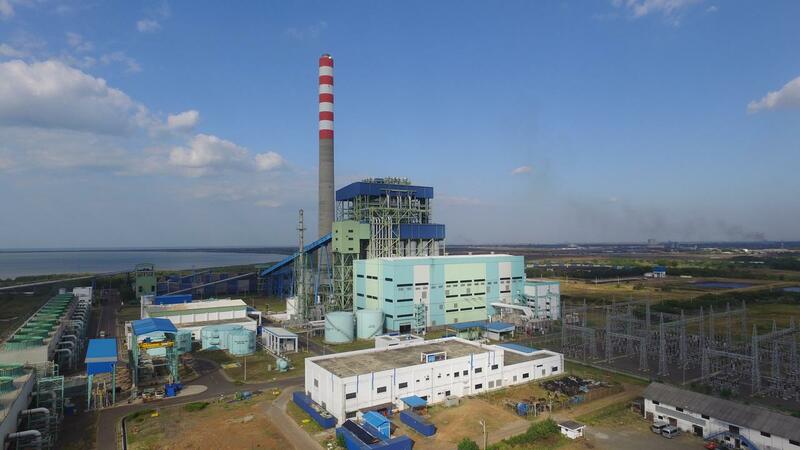 The Operations & Maintenance (O&M) company was established in 2010 to manage, operate and maintain Cirebon Power’s first unit of 1x660 MW. 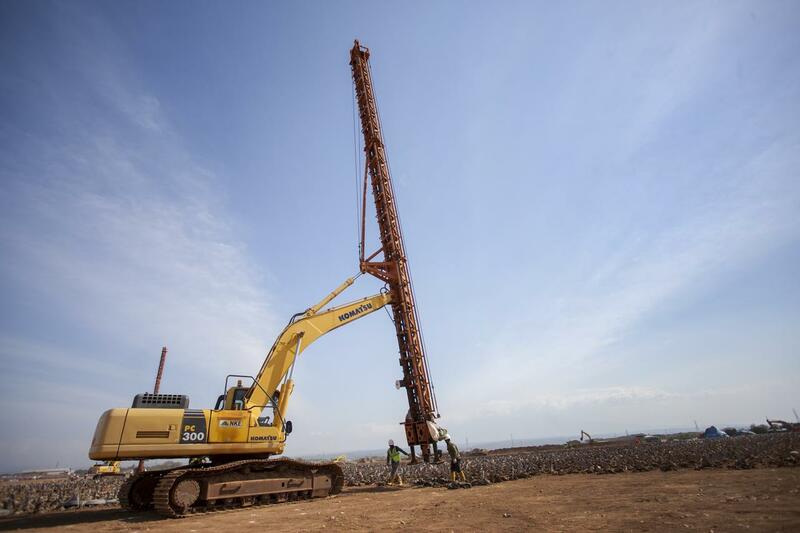 Powered by more than 200 people, CPS aims to implement cost-effective and environmentally-friendly operation. In May 2014, the multi-national consortium behind the success of Cirebon Power’s first unit, began a new journey adding Japan’s JERA to strengthen the group. Together, these leading companies create CEPR and initiated the development of Cirebon Power’s expansion project, 1x1000 MW. Not just bigger and stronger, the 2nd unit is built using a more advanced technology that enables us to generate an even cleaner energy for everyone. The new unit is set to operate in 2021.